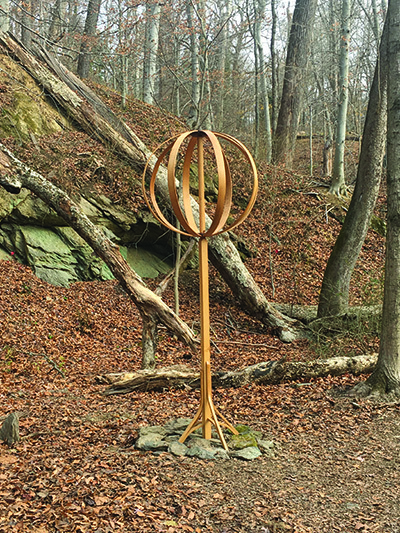 A unique opportunity for Maryland artists to showcase their work in the natural beauty of Lake Roland, Art on the Trail returns in 2019/20 to continue celebrating the combination of art and nature with engaging installations that are stimulating and thought provoking. 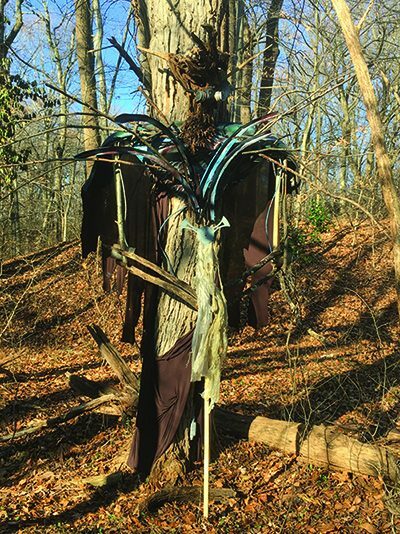 Park visitors can view these sculptures as they hike along the Red and Blue Trails just beyond the Light Rail tracks. 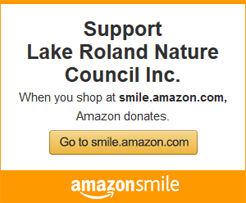 Please view and download the Art on the Trail Application, Art on the Trail Guidelines, and the Lake Roland Volunteer Application. 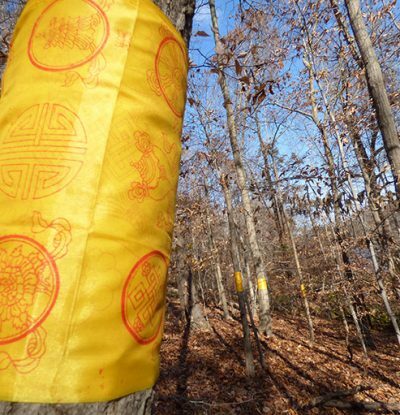 Please follow this link for more details on some of our most recent installations and this link to download a map of the trail indicating the location of all the Art On The Trail installations. Enjoy! Please look below at the videos highlighting each of our artists.